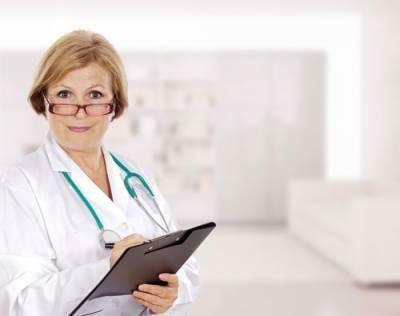 Here in the state of Illinois, nursing professionals are monitored and regulated by the Illinois Department of Financial and Professional Regulation (IDFPR), as well as the Illinois Board of Nursing. Nursing can be an incredibly gratifying career path, but also comes with a wide array of challenges. Nurses are routinely asked to treat for injured and sick patients, provide emotional support and advice to families, assist doctors in the process of diagnosis, and file paperwork. If mistakes are made throughout these processes, nurses can face investigations from the IDFPR or the Illinois Board of nursing, and potentially lose their nursing license. If you believe that your nursing license may be at risk, seek out legal assistance, immediately. When a nursing professional acts negligently, the ramifications can be significant. Whether your actions are strictly negligent mistakes or reckless forms of malpractice, an investigation from the IDFPR can ultimately cost you your livelihood. Listed below, are some of the most commonly investigated forms of nursing error. Members of the medical community are held to an incredibly high standard. Due to the manner in which an error or negligent act can impact a patient, a mistake can cost a medical employee their medical license. Here in the state of Illinois, the Illinois Medical Disciplinary Board is in charge of responding to complaints made against medical personnel. Every year, the Disciplinary Board receives approximately 3,000 complaints. If a complaint is filed against you, it is important to act quickly and seek out legal guidance immediately. Medical professionals are under an incredible amount of pressure. Long hours, rigorous work days, and the pressure of life or death operations, are all aspects of life as a medical worker. Due to the stressors of medical work, it is not uncommon for mistakes to occur. Listed below are some of the most common mistakes, that could potentially cost you your medical license. Medical Error: When patients enter a medical facility, they are putting their complete trust into the hands of the doctors and nurses, alike. While this trust is usually rewarded through quality care, in the vast majority of cases, medical error is entirely possible. Medical mistakes can range from delays in treatment, failure to correctly diagnose a condition, and incorrect prescription writeups. 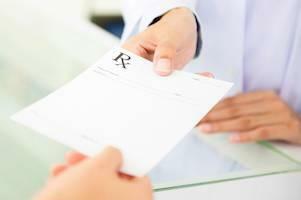 In some cases, errors such as overprescribing a patient, are intended actions. Regardless of the reasons why the mistake occurred, a medical error can cost you your license. If you are a healthcare provider that prescribes controlled substances, you are being monitored by the Drug Enforcement Agency (DEA). 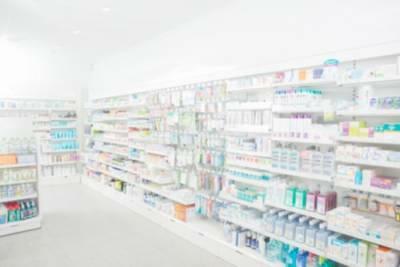 Due to the potential for illegal activity in the pharmacy business, DEA inspectors visit pharmacies to ensure that they are complying with all regulatory standards. If the DEA pays a visit to your pharmacy, it is important to react in a calm and professional manner. Still, a DEA investigation can lead to harsh punishments and even license revocation. 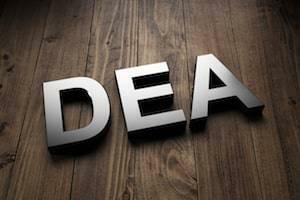 If you are facing a DEA investigation, contact a license defense attorney that you can believe in. 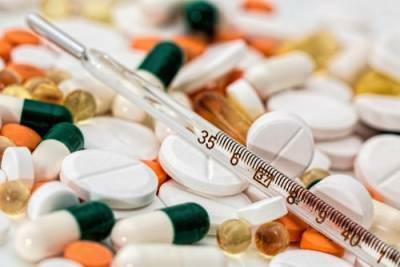 Due to the implementation of the Controlled Substances Act, the DEA is allowed to inspect a pharmacy, investigate the receiving and distribution of controlled substances, and even take substance samples. How you react to a DEA visit can make all the difference in ensuring that the investigation goes smoothly. Be Respectful: When the DEA arrives at your pharmacy, for an inspection, it is easy to feel attacked, and become flustered. As the inspectors arrive, being kind and respectful can set the investigation off on the right foot. All that considered, it is also important to understand your rights. A DEA inspection can only take place with your consent. If the inspection is not being conducted during standard business hours, or there is not proper personnel on site, you can request for the inspection to take place at a different time. Here in the state of Illinois, nursing homes are regulated and monitored by the Illinois Department of Public Health (IDPH). The IDPH is responsible for disciplining nursing homes in which forms of reckless treatment or negligence has taken place. Even if just one of your employees has acted in a negligent manner, those actions alone could warrant an investigation. If your nursing home is under investigation, it is possible that you could be facing a severe form of disciplinary action, from the IDPH, and you should contact your legal team immediately. 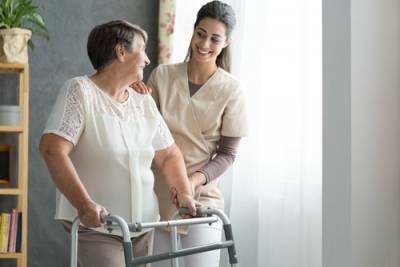 Understanding and communicating the most common forms of negligent nursing home behavior, to your staff members, could help you avoid an investigation. Approximately two million elderly Americans claim that they have faced some form of abuse from a caregiver. While nursing home neglect can come in various forms, and even the most minor complaints can lead to an investigation by the IDPH, understanding the most common forms of neglectful or abusive behavior can save you from a costly lawsuit. Physical Abuse: Overt physical abuse should result in an immediate termination of an employee. From striking or pushing a patient to restraining them with ties to administer medication, any complaints of physical abuse will likely warrant an immediate investigation. Physical abuse from a caregiver can lead to long-term mental and physical health ramifications, and should not be taken lightly. Throughout the United States, thousands of people dedicate their lives to clinical psychology and social work. 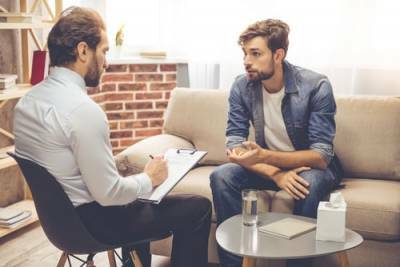 From psychological or mental health counseling to rehabilitation counseling, in the state of Illinois, these professionals are only able to operate within the state after receiving a certified license from the Illinois Department of Financial and Professional Regulation (IDFPR). If a psychologist or social worker is accused of some form of misconduct, it is likely that they could face some form of discipline or license revocation. If you face an investigation from the IDFPR, it is critically important to seek out legal guidance, as soon as possible. 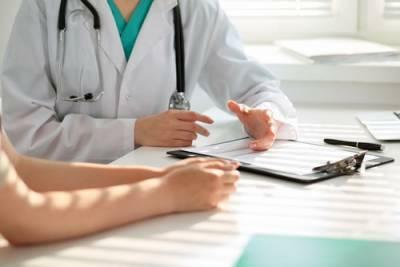 Sexual Harassment or Misconduct: According to recent studies, approximately 12% of all mental health professionals admit to having had some form of sexual contact with a patient. In all likelihood that number is much lower than the true percentage of sexual misconduct cases within various psychological professions. 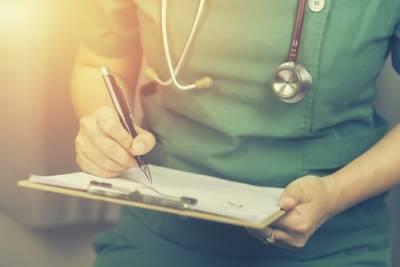 Even a consensual sexual relationship with a patient constitutes sexual misconduct and could result in an investigation. Confidentiality Agreement Violations: Mental health professionals are bound by federal or statewide confidentiality agreements. Violating confidentiality agreements is a direct form of unethical behavior and misconduct. 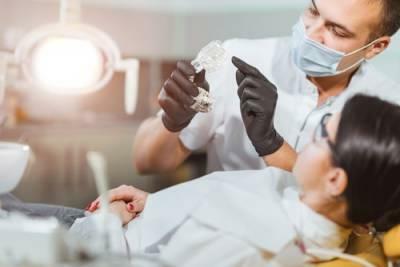 These violations constitute a breach of contract that professional has with his or her patient, and can lead to a license revocation and further legal consequences. Unethical Conduct: Other common forms of unethical conduct among mental health professionals include the unwillingness to meet with a patient in crisis, the scheduling of unnecessary meetings for insurance payment, and the intentional misdiagnosis of mental health conditions. If you have been accused of any of these forms of unethical conduct, contact a legal professional right away. If you are contacted by the IDFPR regarding a potential a complaint investigation, it is important to inform your attorney as soon as possible. A qualified attorney can help you move forward during the investigation process, and decide whether a settlement acceptance or a hearing in front of an administrative law judge is the best option for your career. Attorney Joseph J. Bogdan has years of experience helping those involved in complaint investigations and is dedicated to protecting the careers of his clients. To set up a meeting with an Illinois professional license defense attorney, call us today at 630-310-1267. Are Medical Licenses in Jeopardy after a Malpractice Lawsuit? One of the worst things that can happen to a doctor professionally is to be sued for medical malpractice. Malpractice suits can mean years of meetings, document production, and stress. A money judgment in favor of the patient in rare cases will mean that you will be on the hook financially. You may believe that your reputation has been tarnished, and it is possible that your malpractice insurance premiums will rise, sometimes to the point of hardship. 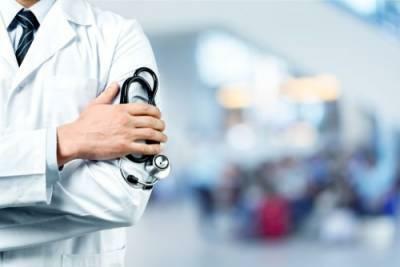 One consequence that is unlikely to happen is that you will lose your medical license to practice following a malpractice lawsuit. 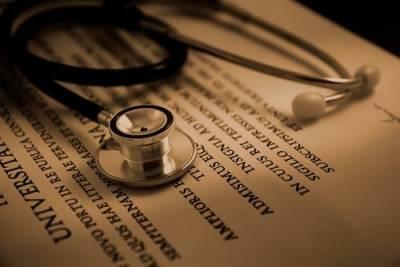 A malpractice lawsuit is initiated by a patient who alleges they have been injured due to a doctor’s negligence. On the other hand, the Medical Disciplinary Board's purpose is to consider allegations of misconduct or malfeasance by members of the medical professions and to recommend appropriate discipline. Medical Board matters begin with a complaint. Sometimes the complaint is made by patients, but colleagues, agencies and employees could also make such a complaint. Learning that you are being investigated for a breach of a code of conduct or regulatory rules can be unnerving. How people react to this information varies. At one end of the spectrum, people ignore the investigation. At the other end, people rush to defend themselves in any way, often by speaking with an investigator. While it is important not to ignore the proceedings against you, we see many professionals make the mistake of speaking to investigators without the benefit of an attorney. Often these people believe that they can clear up confusion or nip allegations in the bud by being forthcoming. Giving a statement to someone with a regulating agency such as an investigator, auditor, special agent or surveyor is almost always a mistake. These investigators will likely have done a lot of research before contacting you, and nothing you say at this juncture will put an end to the investigation. Some of the highest rates of addiction among professionals are found among doctors and nurses. Both doctors and nurses must maintain professional licenses in order to practice, and these licenses can be taken away if a board determines that substance abuse is interfering with the performance of one’s job. In these circumstances, hiring an attorney to represent you before the board will mean that you can feel confident your best case is being put forward and that you understand the process in which your license is at stake as well as your options moving forward. Under Public Act 098-0668, Illinois amended the Clinical Psychologist Licensing Act to permit licensed psychologists to issue prescriptions to certain adult patients. Under the newer provisions of the law, a psychologist can apply for a prescribing psychologist license after completing advanced education and training in psychopharmacology and supervised clinical training. Prescribing psychologists are required to enter into a collaborative agreement with an Illinois physician who generally prescribes medications to his or her patients in the course of his or her normal practice. This change is intended to improve access to comprehensive mental health treatment in Illinois. 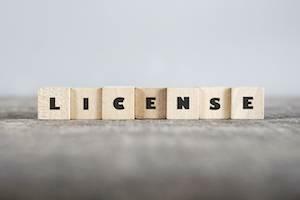 The Law Offices of Joseph J. Bogdan, LLC can answer your questions about licensing for psychologists, and we can assist with psychologist license defense for those who are facing disciplinary action. Contact an Illinois professional license defense attorney today at 630-310-1267. Audits to your pharmacy can be made by insurance companies, pharmacy benefit managers and third-party payers. Many pharmacy owners view audits as a threat to their business and with good reason. The outcome of an audit can mean that a pharmacy is required to pay large sums of money that the auditing agency says it is owed. This could be taken out of what would be payments from future money that would be paid to the pharmacy. Audits should be taken seriously, and often an attorney can safeguard a pharmacy’s rights as well as negotiate issues that may come up in the course of an audit. Being a pharmacy owner can be a rewarding and profitable career. However, all careers must come to an end, and at some point, you will likely wish to sell your pharmacy. Pharmacy owners decide to sell for many reasons. The technology is ever-changing, and margins seem to become thinner with each year. 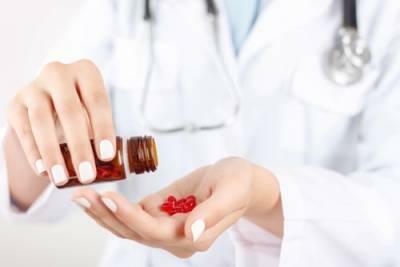 However, the most common reason for the sale of a pharmacy is that the owner seeks to retire. 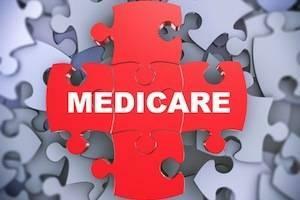 It is estimated that two-thirds of pharmacy owners are at or nearing retirement age. 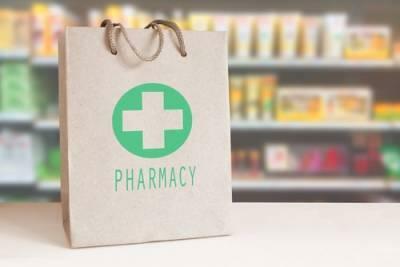 In the coming years, many pharmacies will experience a change in ownership. 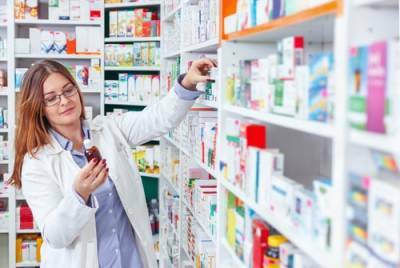 If you are looking to sell your pharmacy, there are a host of steps you can take to ease the process and to get top dollar for your business. The selling process -- planning and executing the sale -- can take two to three years. In fact, many of the most successful sellers begin planning the sale when the pharmacy is bought. However, if you have a shorter timeline, many successful sales are prepared for in less time.